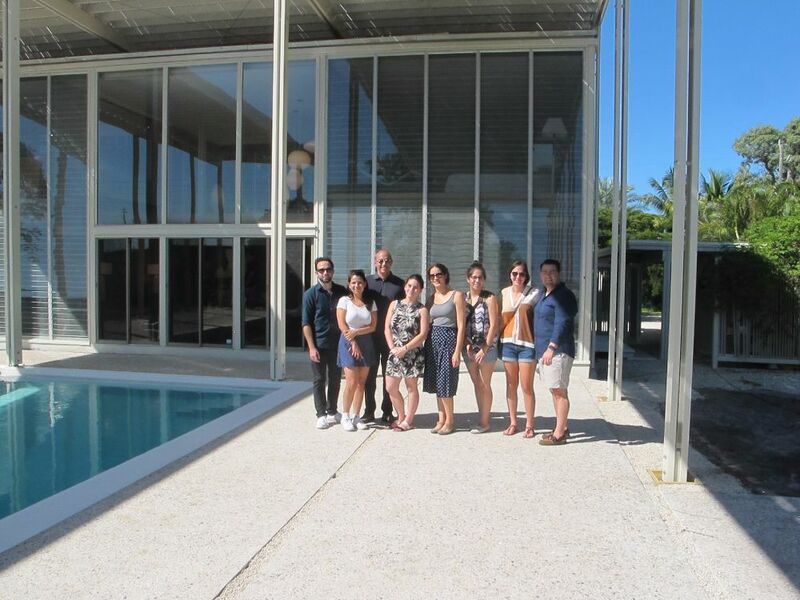 This Summer and Fall 2015, students from the six sections of Comprehensive Design Studio visited an array of South Florida sites and locations that enhanced their understanding of their design curriculum. Comprehensive Design Studio involves a simulated, professional practice exercise, in which the students design a building and propose all of the construction systems that will go in it. They conduct a full site and environmental analysis and study zoning and codes, architecture, structures, mechanics, plumbing, electrics, ADA and Life Safety, and construction details. 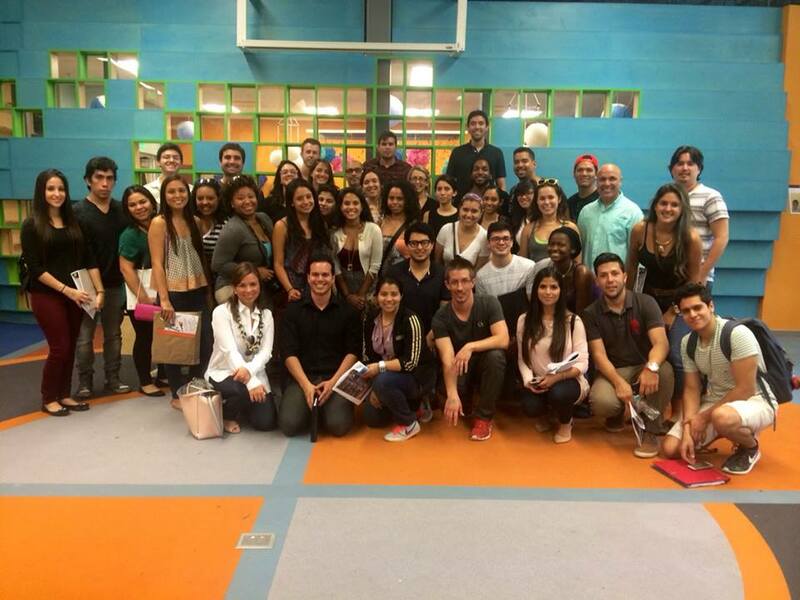 To build upon their curriculum in the course, the Summer 2015 and Fall 2015 classes visited: the Doral Warehouse Complex by Chandler and Associates; the Young at Art Museum (Davie); the Perez Art Museum Miami; the Northeast Dade – Aventura Branch Library; and the de la Cruz Collection (Miami Design District). At the Warehouse Complex by Chandler and Associates, the students experienced the progress of the site during different phases of construction. The work of Chandler and Associates has been published several times and has appeared in the Miami Herald and New York Times. The firm has also won both Miami and Florida A.I.A. awards. At the Young at Art Museum, students took a tour of the museum with Glavovic Studio, the firm behind its design. The students spent the afternoon in and around the museum with Margi Nothard (Design Principal and President of Glavovic Studio) and Andrea Richard (Communications Manager at Glavovic Studio). Nothard and Richard explained the full process of the museum’s structure, from the early design concepts to the final construction details. 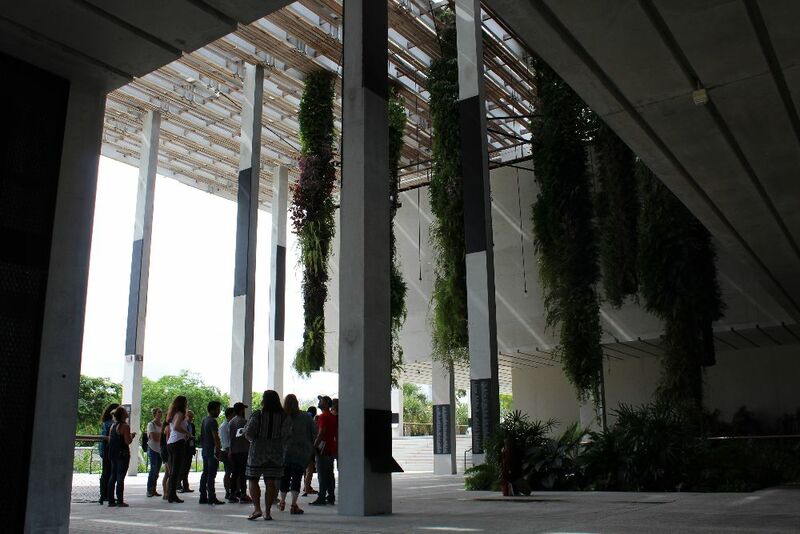 At the Perez Art Museum Miami, Comprehensive Design Studio, guided by Idamar Siverio and Thom Wheeler Castillo, toured the museum designed by Herzog & de Meuron and learned of the building’s function in its design. 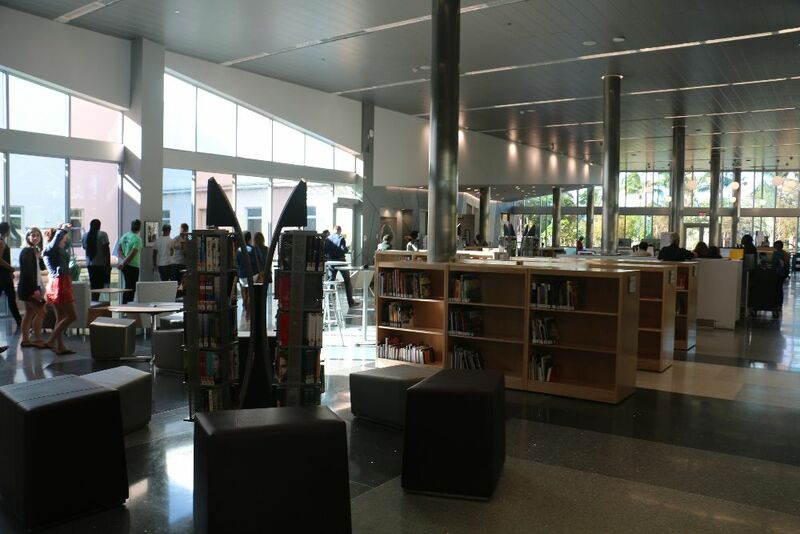 The tour at the Northeast Dade – Aventura Branch Library was led by Agustin L. Lugones, the Project Architect of the building, and Nicolas Rodriguez, Branch Manager. The library was designed by the Miami-Dade County Internal Services Department. 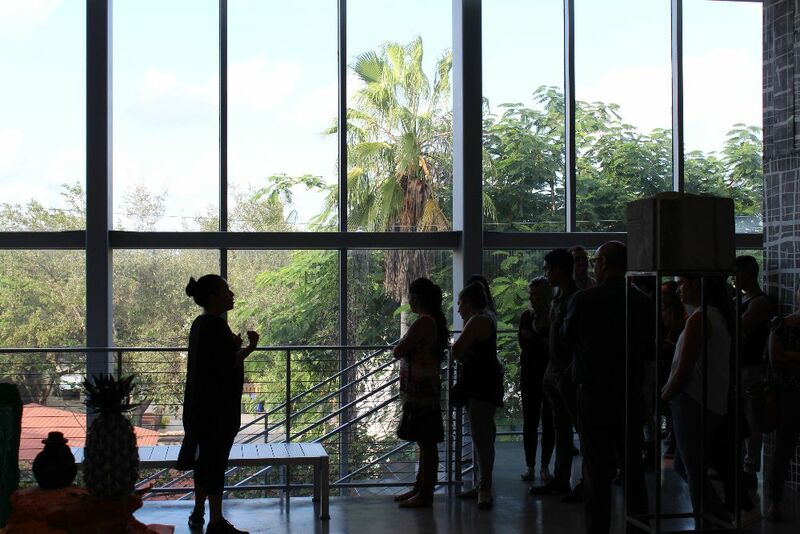 This was a special visit for Comprehensive Design Studio because the summer class aimed to design a new cultural center in the Miami Design District, and the fall class looked into designing a new downtown library. Lastly, at the de la Cruz Collection, Comprehensive Design Studio toured the space, which is privately funded by Carlos and Rosa de la Cruz and serves as an extension of their home, where for over 25 years they have shared their collection with the public. 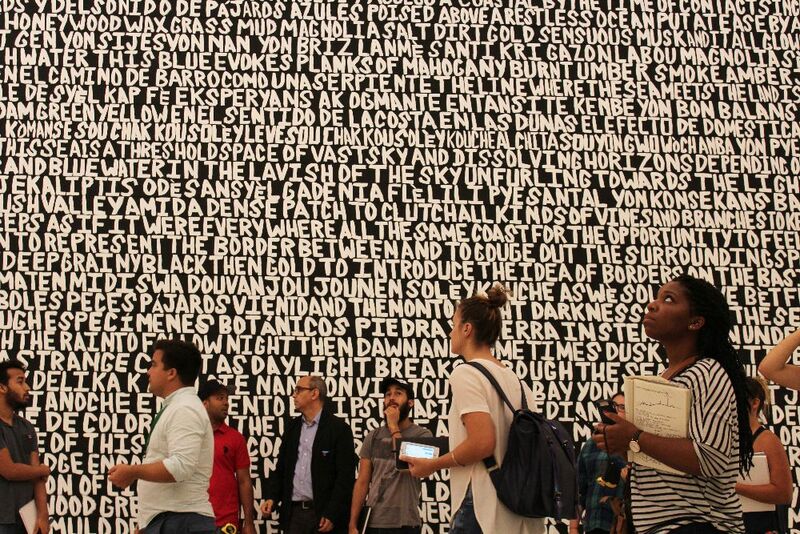 The primary purpose of this space is to provide education and awareness in the visual arts. 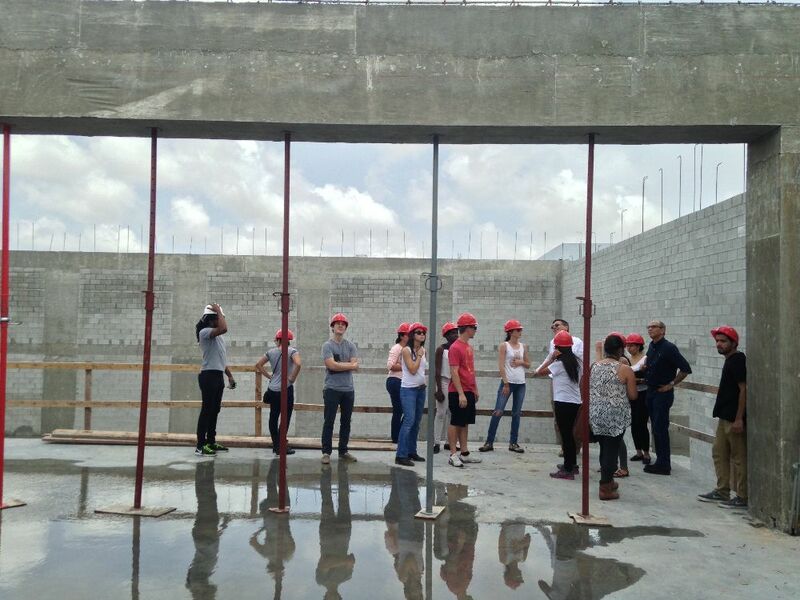 The FIU Architecture students, in a tour guided by Ibett Yanez and Melissa Wallen, learned about the thought put behind the building’s design to more effectively showcase the artwork inside. The six sections of the Comprehensive Design Studio course in Summer and Fall 2015 were taught by Nicolas Baker (Adjunct Faculty), Nathaly Haratz (Adjunct Faculty), Glenda Puente (Adjunct Faculty), Claudio Salazar (Adjunct Faculty, and Henry Rueda (Coordinator / Visiting Instructor).